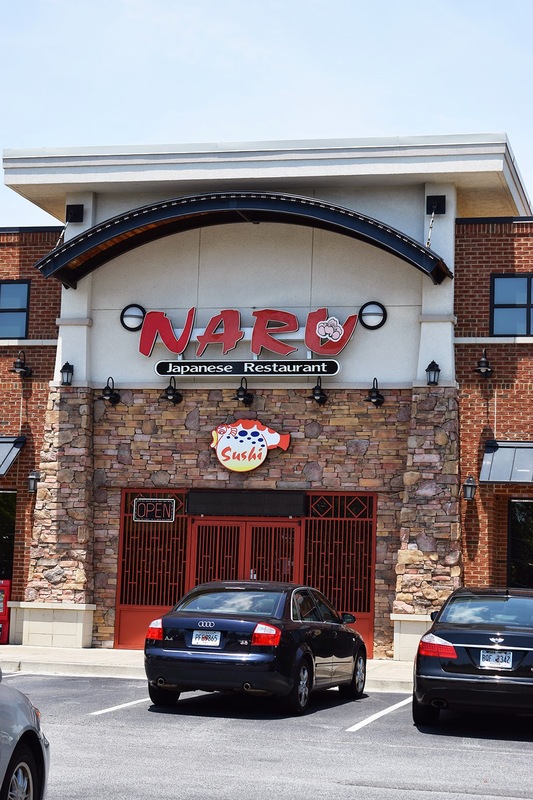 Naru has definitely made my favourite restaurant list. I've been here three times (and once to what I think is the sister store, Kang Nam) and walk away with a happy stomach and tongue each visit. I didn't get to document my first two trips, but on my third trip, I made sure to bring my newest baby, my Nikon D3300 (an early birthday present from my dad. Thank you, daddy!) to capture the magic. On my first visit, I came with my boyfriend (hereafter BF) who is Korean, and so he ordered from the Korean menu. We ended up getting a small platter of mixed Korean style sashimi and shellfish. I have to make a note here that this is a restaurant that serves its meals in several courses. 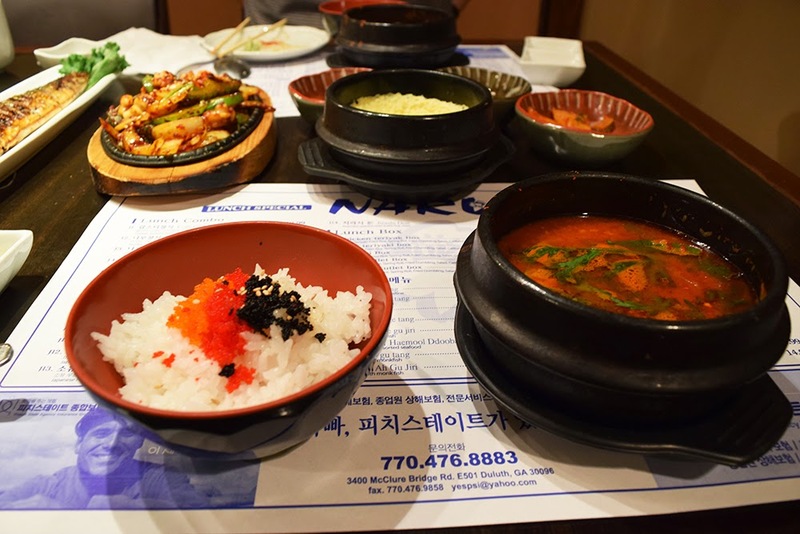 We picked the small platter, but along with our raw fish, we were also served porridge, noodles, banchan, cheesy corn, agadashi tofu, tempura, grilled fish, steamed egg, fish tofu soup, spicy cod soup, and rice. Everything was artfully prepared and presented and for $50, we were stuffed. On my second trip, I went for lunch with my mom. 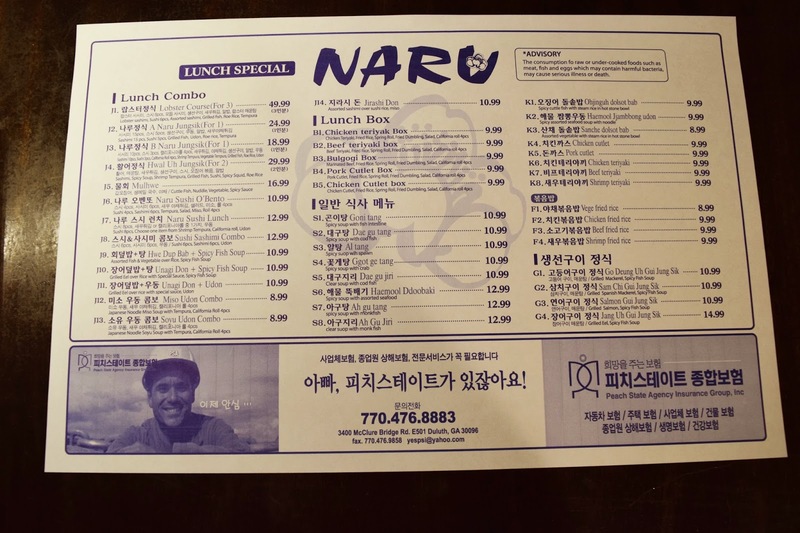 I got the $10.99 lunch combo with hwedobap and spicy cod soup. Hwedobap is raw fish chopped up over a bed of vegetables. You mix in rice and squeeze on some gochujang, Korean pepper paste, and eat. Naru serves theirs in a giant bowl with the rice on the side. My mom got the unagi don, which she enjoyed a lot, but I just don't like eel in general, so I can't say anything. 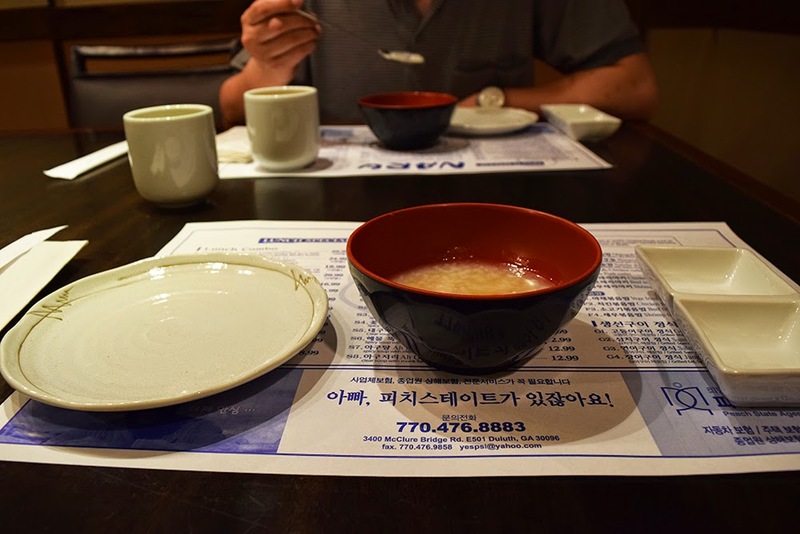 We were also served some pumpkin porridge and banchan. Once again, the portions were great. 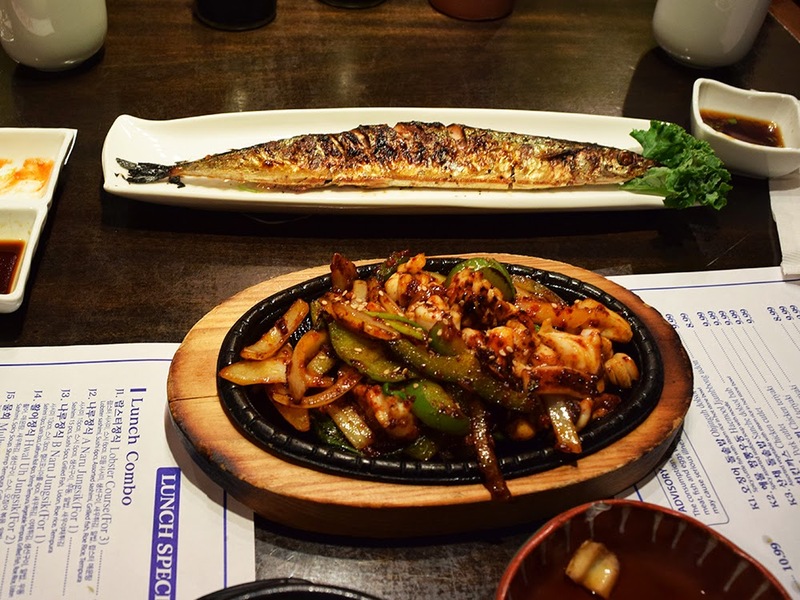 Finally, my latest and documented trip: I went for lunch with my dad and got the lunch special Uh Jung Sik for 2 that costs $29.99. The meal started off with some savory porridge. I actually really enjoyed it - perfect amount of salt with the roast aroma of sesame oil. 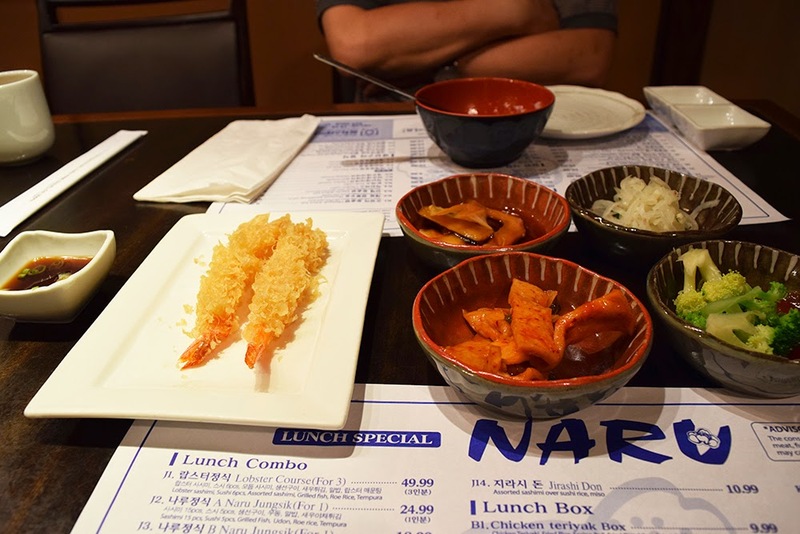 Next came the banchan and tempura. We had some steamed broccoli, fish cake, cabbage, and bean sprouts. I really enjoyed the tempura - one of the crispiest I've ever had! 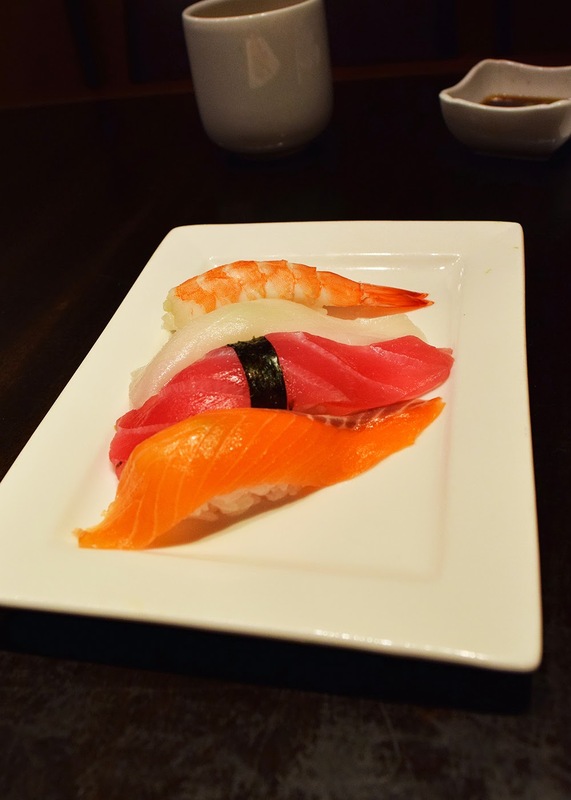 After that came the four pieces of nigiri and sashimi. 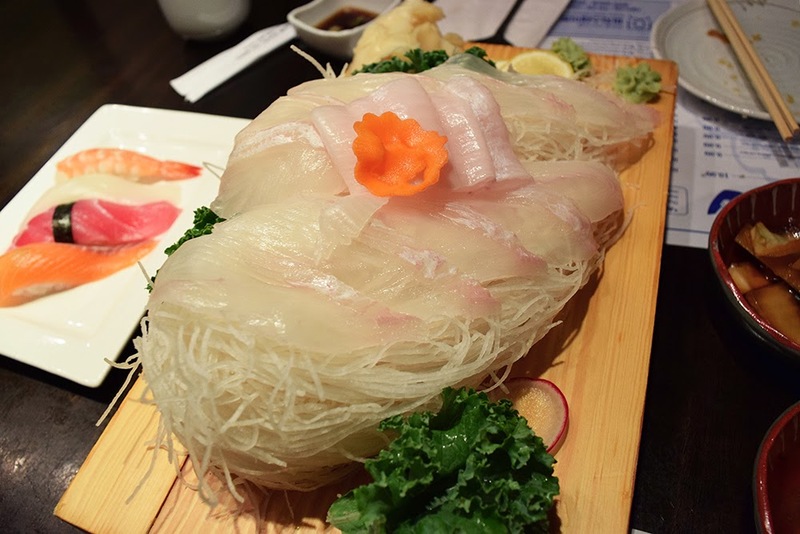 Now, I must say that the sashimi in the lunch special is Korean style, which I believe is flounder. It's not as fatty and melt-in-your-mouth as tuna or salmon, but still very good and very fresh. After that we got the final pieces of our meal: stir fried spicy squid, steamed egg, roe rice, spicy cod soup, and grilled fish. I particularly loved the squid and would just get it by itself. 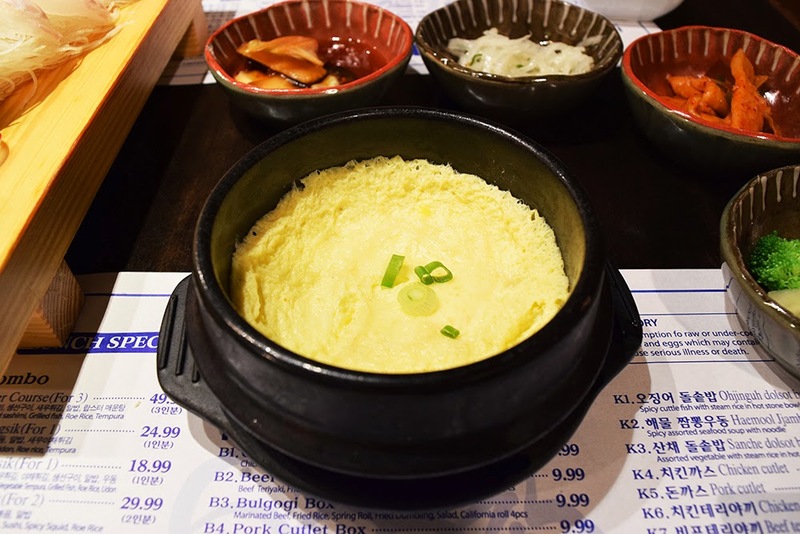 The steamed egg wasn't as silky as it could be, but I'm not too bothered by it. Oh, and the spicy cod soup definite had a great amount of kick to it. I loved it. It's a lot of food, and we were beyond satisfied. Would I make a fourth visit? Already planning it! 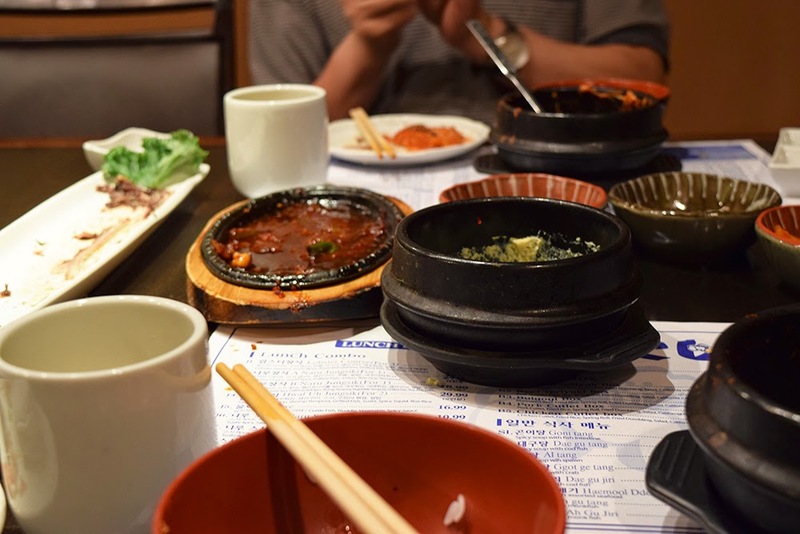 Go with a big appetite, a large group, and preferably someone who can speak/read Korean. I've noticed that the best menu items are in Korean and the servers aren't that good at English. 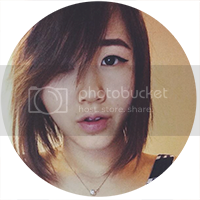 TLDR: Fabulous restaurant, multi course meals, go with a lot of hungry people and order a giant combo platter.